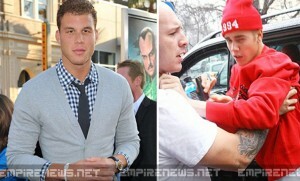 LA Clippers superstar Blake Griffin is being called a hero today by basketball fans, drivers, pedestrians and members of Mothers Against Drunk Driving (MADD), after he was spotted pulling an apparently drunk driver from a moving vehicle in downtown Los Angeles. 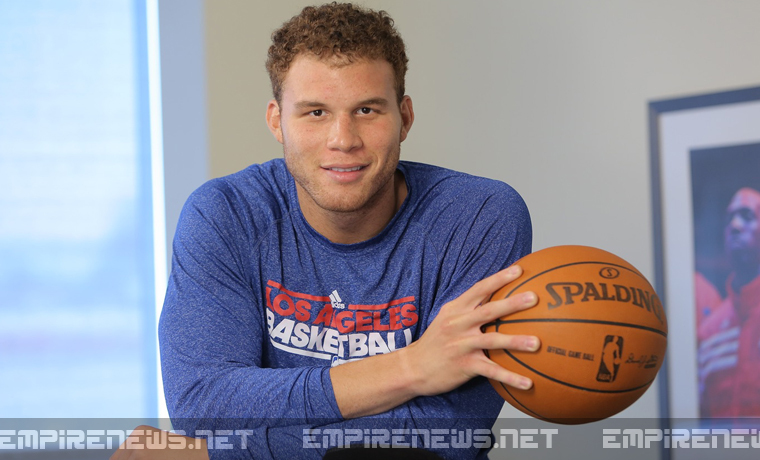 Wasting no time and demonstrating the quick response and agility that has made him one of the best players in the history of the NBA, the 6′ 10″ Griffin immediately sprang into action. Leaping from the Kia sedan he had previously jumped over in 2011 to win the annual slam dunk contest, he pulled intoxicated driver Raymond Milland from his vehicle and immediately engaged the parking brake, bringing Milland’s car to a complete standstill to the cheers of hundreds of stranded drivers. Griffin attributes the incident to being in the right place at the right time. “I was open, I took the shot, it went in, no harm, no foul,” said the power forward. “I first knew something was wrong because my kneecap started tingling.” Griffin was referring to his left kneecap, which he broke during a pre-season game in 2009, causing him to miss the entire season. Griffin returned to his car after police arrived. Milland was arrested and charged with DUI.